Such a lovely face on this Victorian girl. What a beautiful creation she’d make–a pillow, a tag, a fabric block, the possibilities are endless. 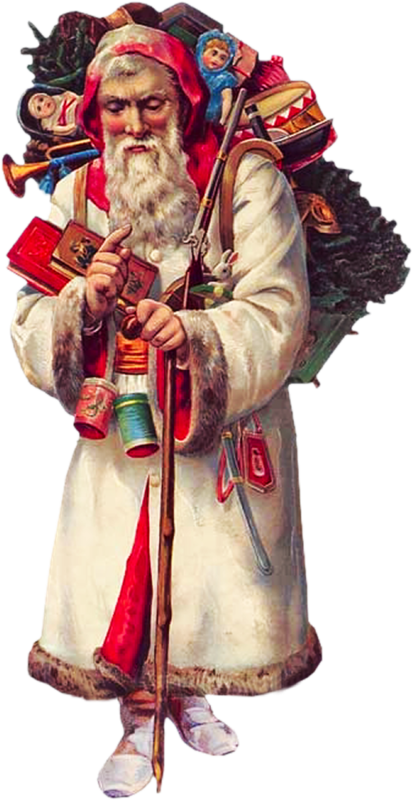 This entry was posted in Christmas Graphics and tagged antique image, Christmas clipart, holiday clipart, royalty-free, stock image, Victorian Holiday Girl Clipart, vintage image on October 13, 2014 by ClipArtPlace. What a cute winter scene with an adorable girl bearing holly. She wears a flowing, long scarf. There’s a town behind her. This graphic would be the perfect addition to so many design projects. 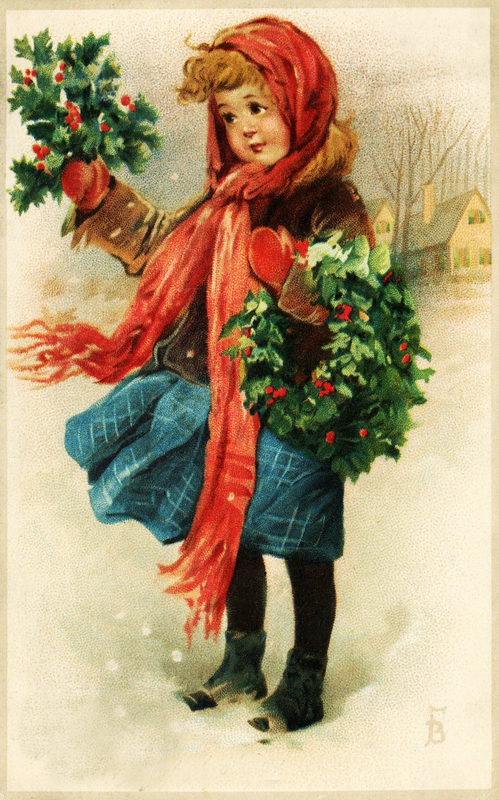 This entry was posted in Christmas Graphics and tagged antique image, Christmas clipart, free clipart, holiday clipart, holiday graphics, stock image, Vintage Girl With Holly Clipart, vintage image on October 11, 2014 by ClipArtPlace. 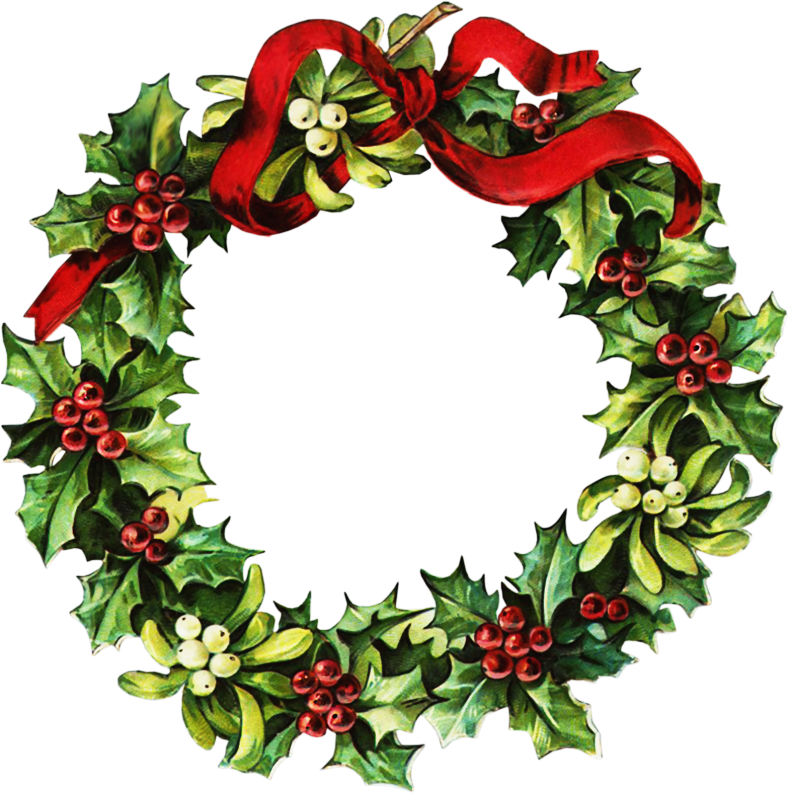 Victorian Christmas Wreath Clipart. A gorgeous wreath that will be perfect for so many design projects. I retouched it and cut it out for you. 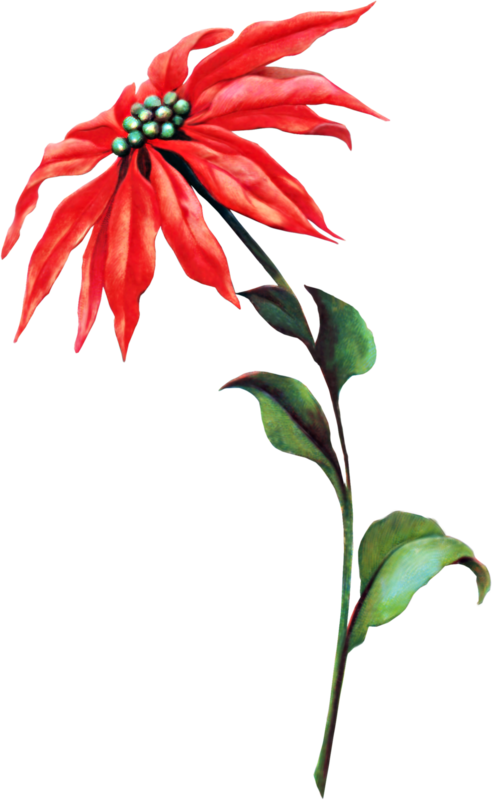 It’s a PNG file on a transparent background, making it easy for you to drop it into your designs. 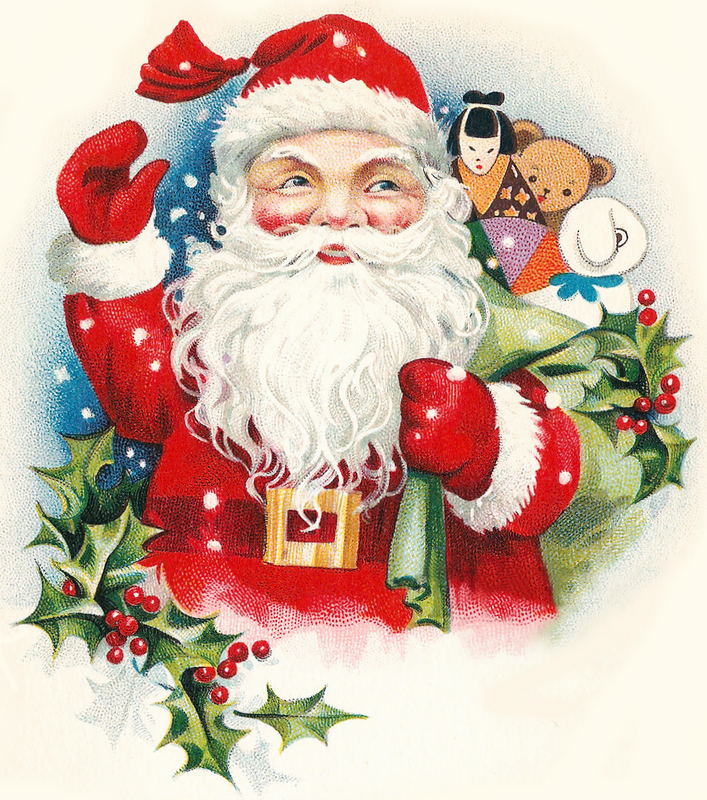 This entry was posted in Christmas Graphics and tagged antique image, Christmas clipart, graphics, holiday graphics, Victorian Christmas Wreath Clipart, vintage image on October 10, 2014 by ClipArtPlace. 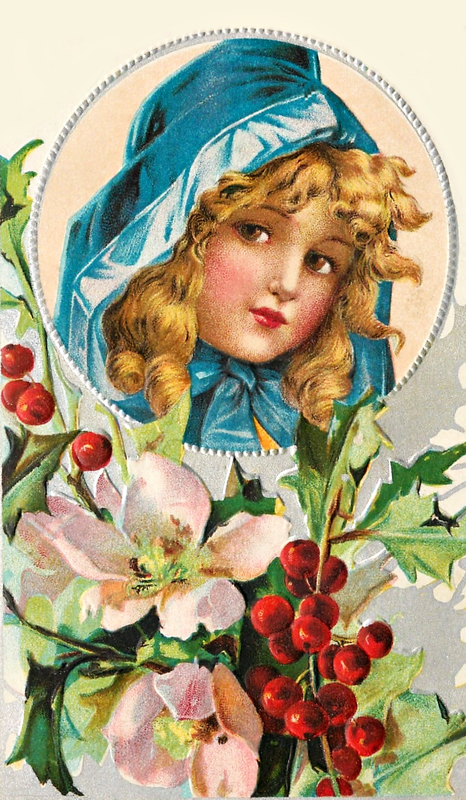 Free Victorian Christmas Beauty Clipart. Ths is part two in a three part series. If you like this, don’t miss the others. Just look in my Christmas Category. I love them all, but, of the three, this is my favorite as it has a bit of a Dickens appeal, reminding me of, A Christmas Carol, one of my favorite stories. What a beauty, and so very festive with her huge bonnet, green bows, and muff! In fact, these Christmas ladies would be the perfect touch for so many types of holiday projects, including scrapbooking, tags, card making, and more. I retouched her and cut her out. She’s on a PNG file with a transparent background, making it easy for you to drop it into your creative project. 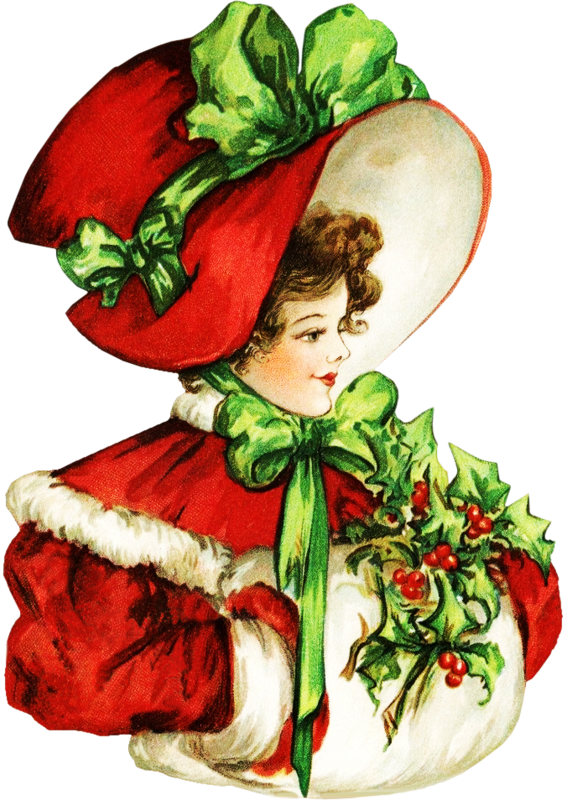 This entry was posted in Christmas Graphics and tagged antique image, Christmas clipart, holiday clipart, holiday graphics, stock image, Victorian Christmas Beauty ClipArt, vintage image on October 9, 2014 by ClipArtPlace.